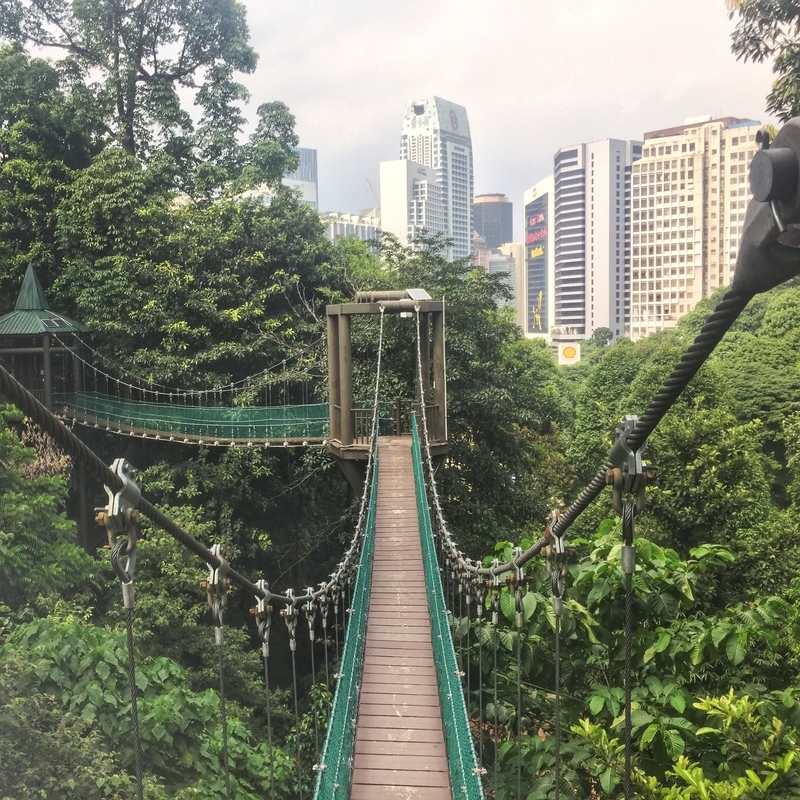 Are you coming to Malaysia or Southeast Asia and find yourself trying to decide whether it is worth visiting Kuala Lumpur for a few days or using it as a transit city only? If the answer is a yes, this article is for you. Click here to go straight to the TL;DR section. 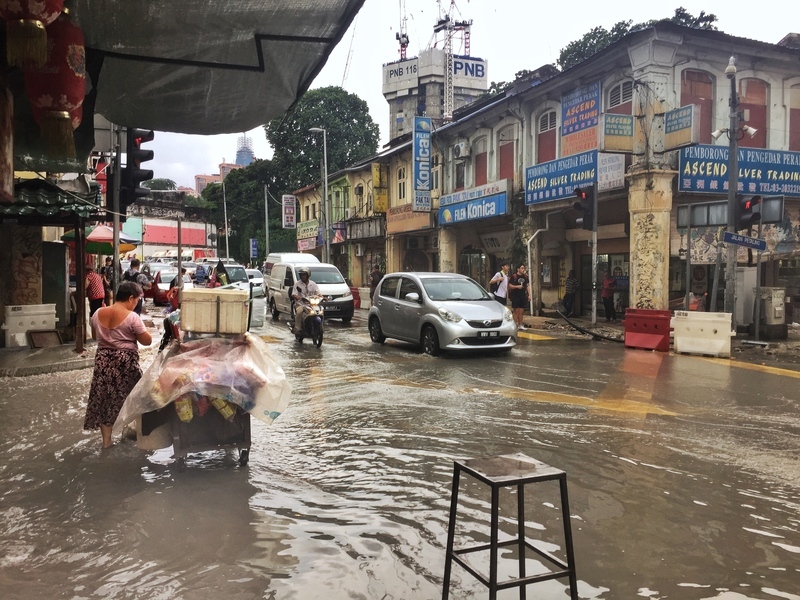 When I think of Kuala Lumpur and what people mention say about there experiences there, they aren’t as polarising as Bangkok which people either love or hate. Kuala Lumpur? People don’t seem to get people to be so passionate about their responses when I talk to them about their thoughts on the city. Like and dislike are more likely to be used than hate and love. 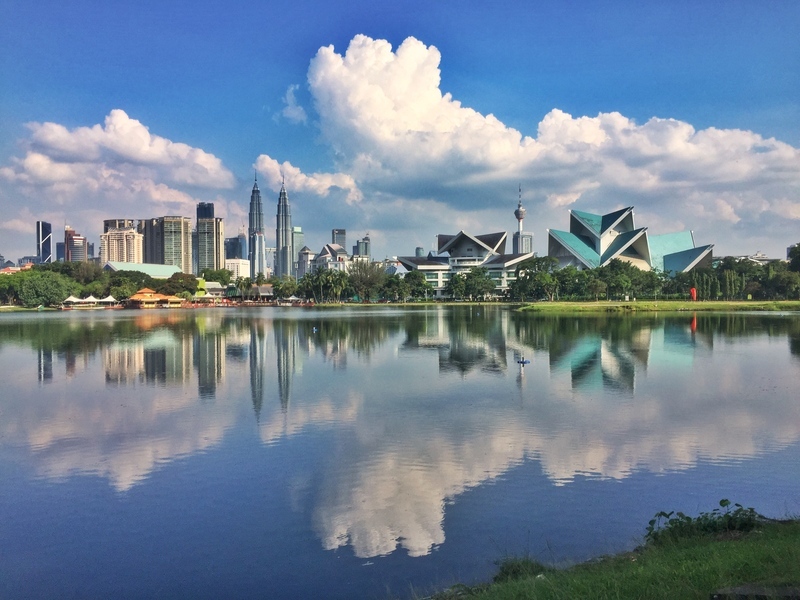 When you come to Kuala Lumpur you aren’t going to hate your time here, but will you love it? You might like it, but maybe not heads over heels fall in love. I’m similar. Having spent a couple months here over several visits, it started off being okay, the fact food is available 24/7 and you can get around easily was nice, though I feel like it’s such a disjointed city. The areas don’t flow, they’re always segmented somehow. I’d stay for a night or two and then move on. Now I like staying here for longer periods and feel like there is always something new I want to explore. Do I love the city and could see myself living here? Doubt it, I can’t see myself loving the city at any time. The public transport is great. If you look at a map of Kuala Lumpur, the further you zoon in the more you notice how disjointed things are. If a perfect city is a grid, Kuala Lumpur is a labrynith. Fortunately, the rail systems are efficient, affordable, and comfortable. You can get to pretty much all of the touristy places to visit in KL using the rail network. If not there’s likely a bus that will get you the rest of the way. The airport is also connected via rail and bus which is nice as it’s quite far from downtown. Kuala Lumpur has some iconic attractions. There are lots of cities with famous attractions that aren’t 100 identifiable (Thailand has a lot of these). If you were to send a post card of Petronas Towers or the Batu Caves, most people will know what they are. There’s no confusion. Unlike something like the KL Tower which could be confused with Auckland’s SkyTower. The quality of the nightlife is decent. Guilty. I’m not an expert on the nightlife in KL having only been out to the bars and clubs on two occasions, but people love it. For my fellow backpackers, be prepared to spend a lot of money relative to nights out in other parts of SEA. I’ll refer you to this KL nightlife guide rather than pretending I know it all. For food, you can head to the hawker centers and/or street stalls and pay 4 – 10 RM for a good meal. And of course, there are lots of high roller restaurants and even a few Michelin-Starred restaurants in KL. The same goes for attractions, you could pay to go up to the Petronas Towers overbridge, or you can go the cheap option and view them at ground level. Many of the best places to visit in Kuala Lumpur are free which is handy. Not bad KL, not bad. I like them all! The pollution can be horrible. Some people refer to Kuala Lumpur as a concrete jungle. Well I’m not so sure about that, because of, green spaces! But there can be an awkward fog/layer of pollution sitting over the city from time to time. And when it rains, surface flooding is prominent in many places. In terms of the noise too, with some major roads going through the city, noise pollution in Kuala Lumpur is annoying as. Alcohol is expensive. I mentioned the alcohol is expensive but that depends where you’re from. For Malaysia and pretty much all of Southeast Asia going out for a beer at a bar in Kuala Lumpur will make you cry a little. If you’re planning to drink in Malaysia maybe stick to the duty free zones. It’s so humid! In November to January, it cools off a bit otherwise it’s hot and humid with 80+ degrees of humidity the norm. I’m reasonably used to it now, but it’s never fun when you’re in a big city when everything seems exaggerated. Is Kuala Lumpur Worth Visiting For You? I want to say yes, but of course, it depends. How long have you got? What are your interests? What kind of holiday do you want? The list goes on. If you want me to help out with any of your decisions, do let me know in the comments below or email me jub(at)tikitouringkiwidotcom! I read what you wrote with great interest, because I have a daughter living in KL and I wonder if I (an older American lady who hasn’t traveled much and who has never lived in a big city) could find my way around. I wonder how hard it would be, would people be nice to me if I got confused and turned around. Would I be able to hand a taxi driver written address and he would get me there, even when I had no idea where I was going. Travel blogs always seem to be written by/for the young people! Hi – thank you for the info you’ve provided. My husband and I were thinking of going to Kuala Lumpur for five nights as the airfares are so cheap from Sydney, then we’d head across to Bali for seven nights. We love dining out, exploring cities and just hanging out. Do you think five nights is too long? We thought about a day trip to the caves as well? Is that worth it? We could stay four nights but after 8 hours in a plane we wanted to make the journey worth it. I think you’d be fine with five nights if you make a trip to the caves and then you could even do a day trip to Melaka too. If you find yourself bored of the city (doesn’t sound like you will given what you’ve said), there’s the Genting Highlands a short drive away. You’ve got plenty of options and I like that you aren’t trying to fit too much in. Book those tickets!